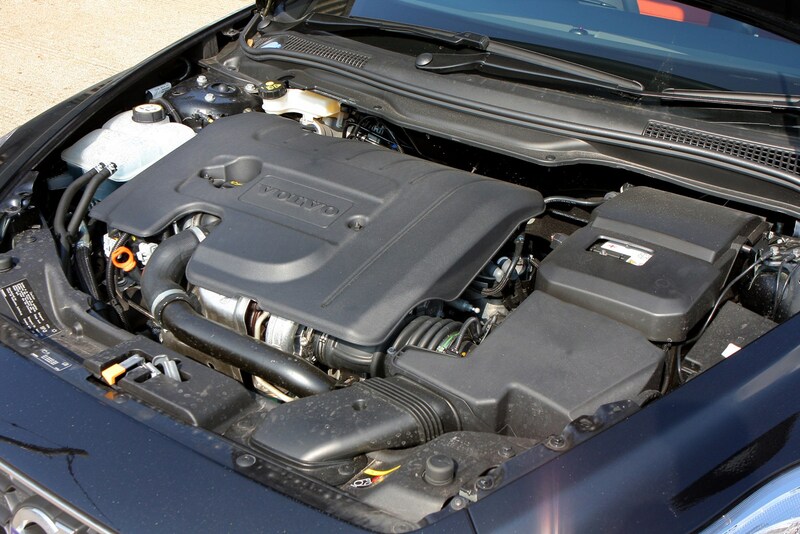 Insurance group: 14 - 34 How much is it to insure? 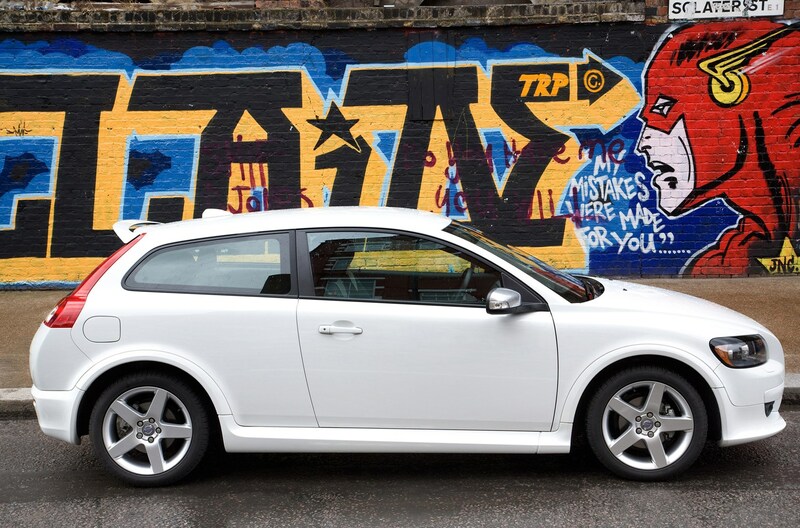 The Volvo C30 is a three-door coupe which aims to take on the likes of the Volkswagen Scirocco and the BMW 1 Series Coupe. 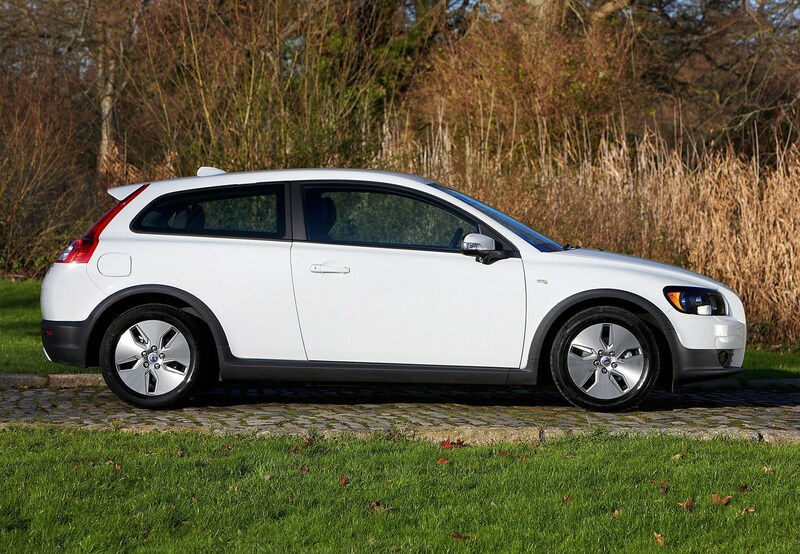 It’s Volvo's first hatchback for some time and it's a car that's designed for younger buyers than are usually associated with the Swedish carmaker. 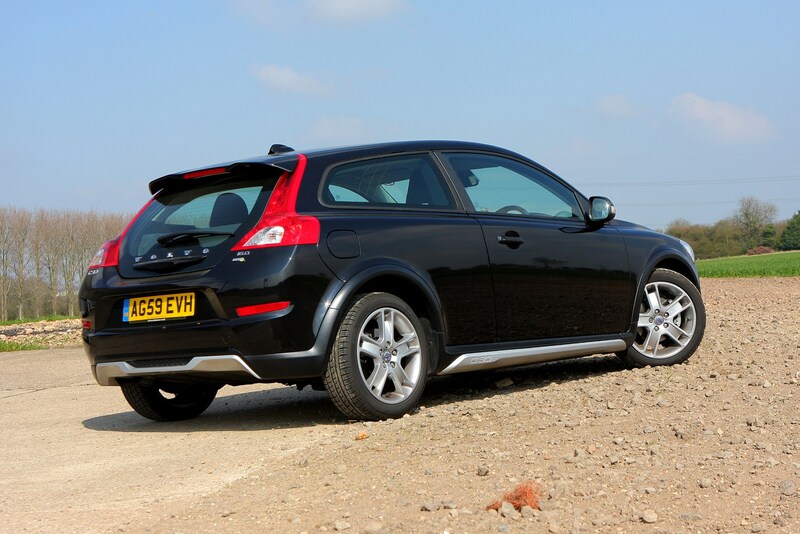 It's available only as a three door which gives it a sporty look, but does little for practicality. 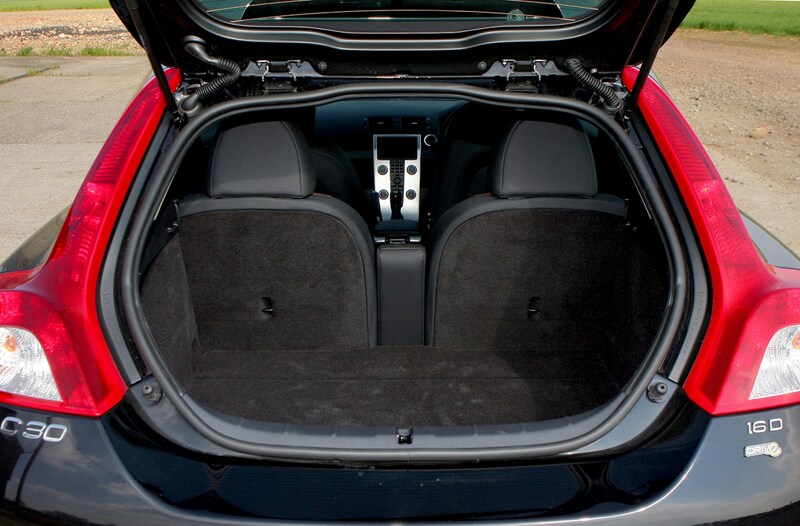 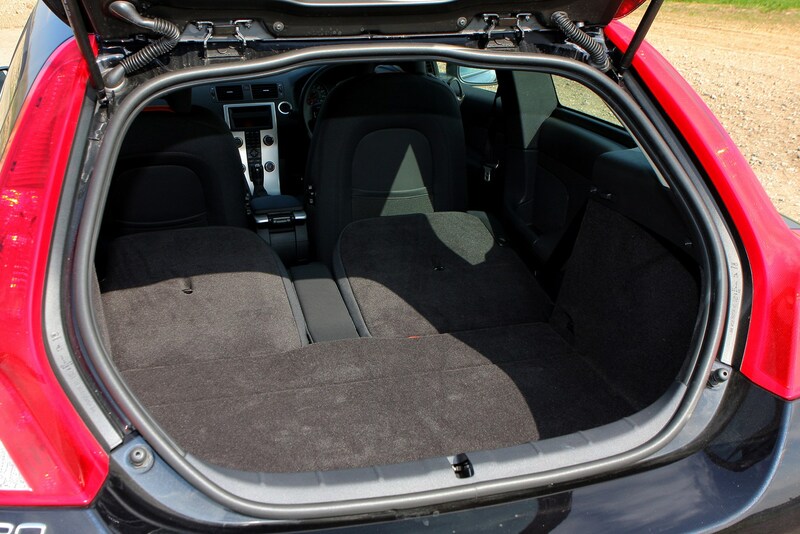 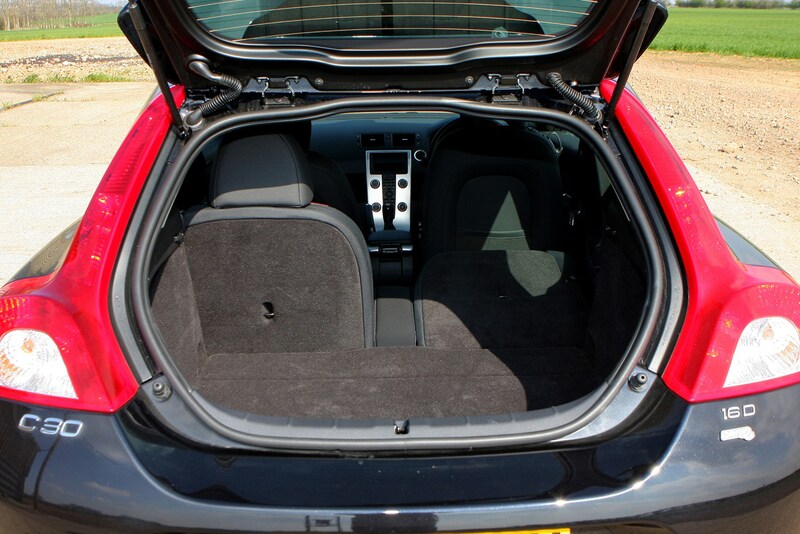 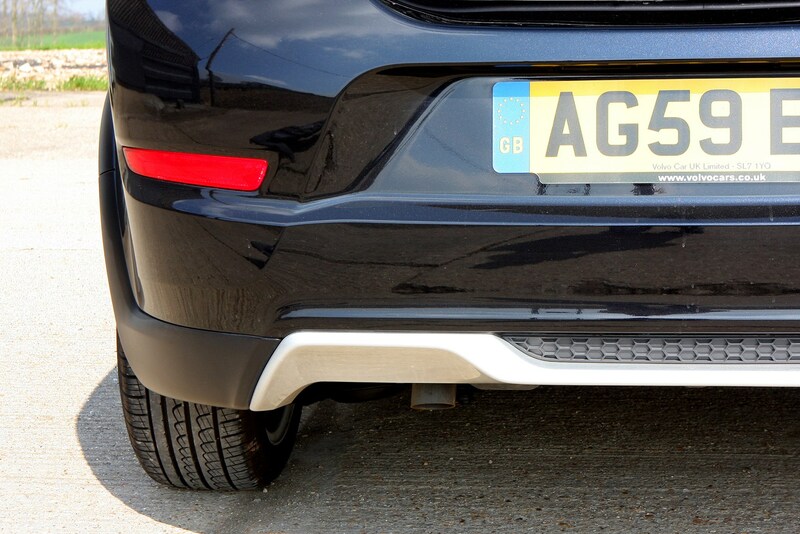 The rear seats are cramped and difficult to get to, while the unusual shape of the rear tailgate means the boot isn't very user-friendly. 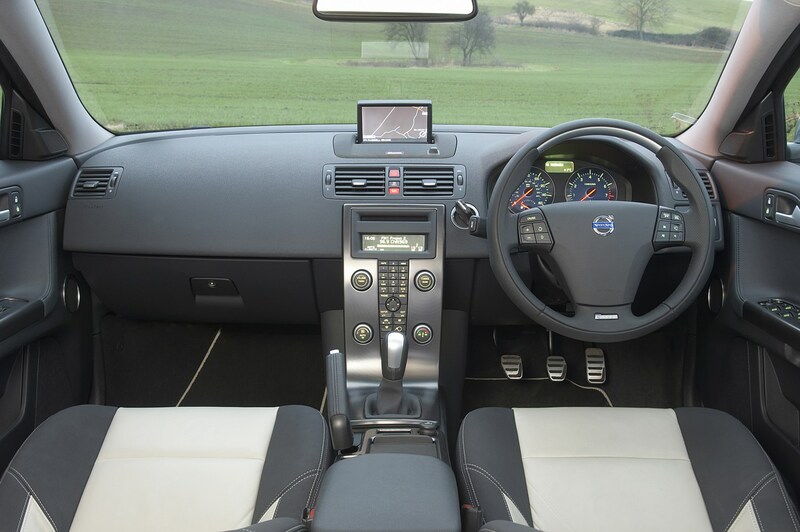 But it's comfortable on the move and refined with a high quality cabin plus there's a wide range of engines available including the sporty T5. 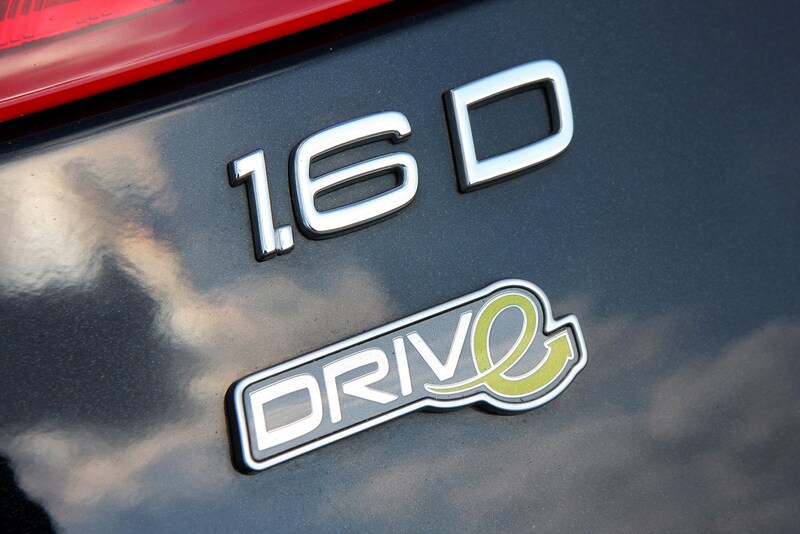 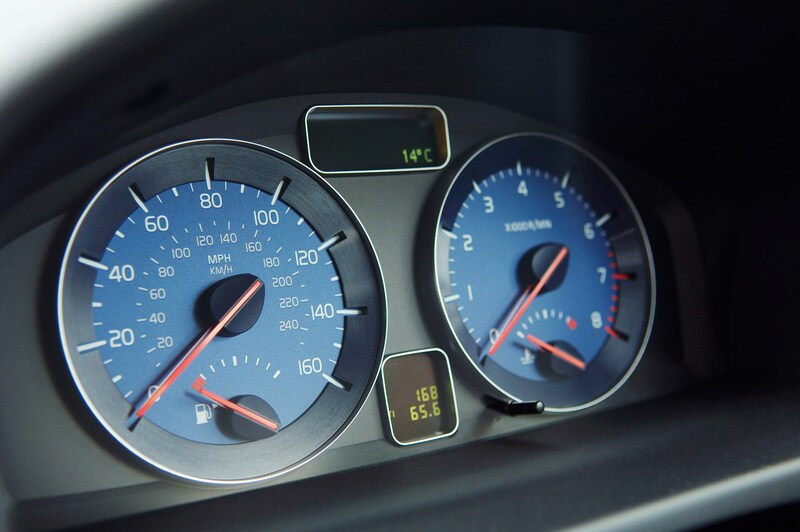 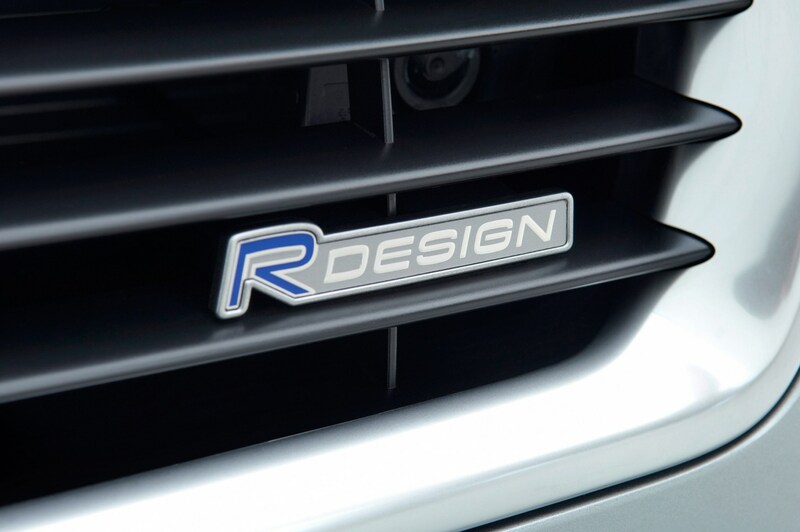 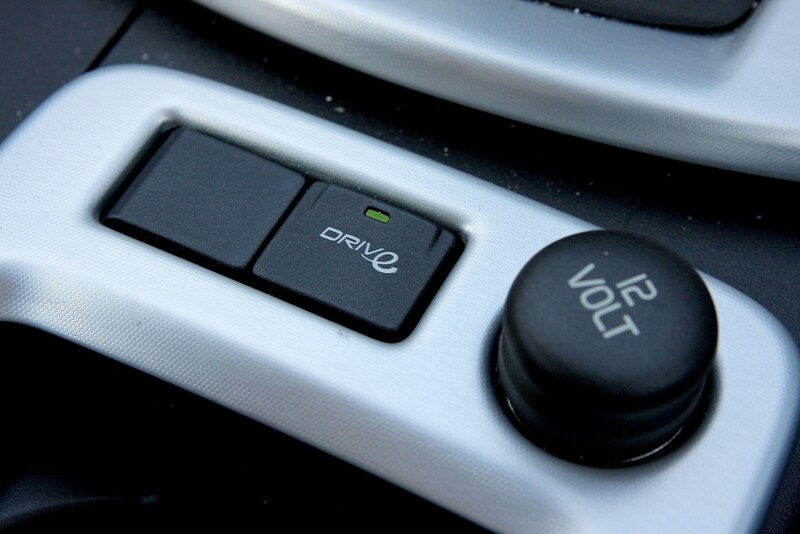 The DRIVe range of 1.6-litre diesels launched late in 2008 results in low CO2 emissions and running costs, while the second phase of DRIVe models, launched in mid-2009, offers an ultra-low 104g/km car using optional stop-and-start technology. 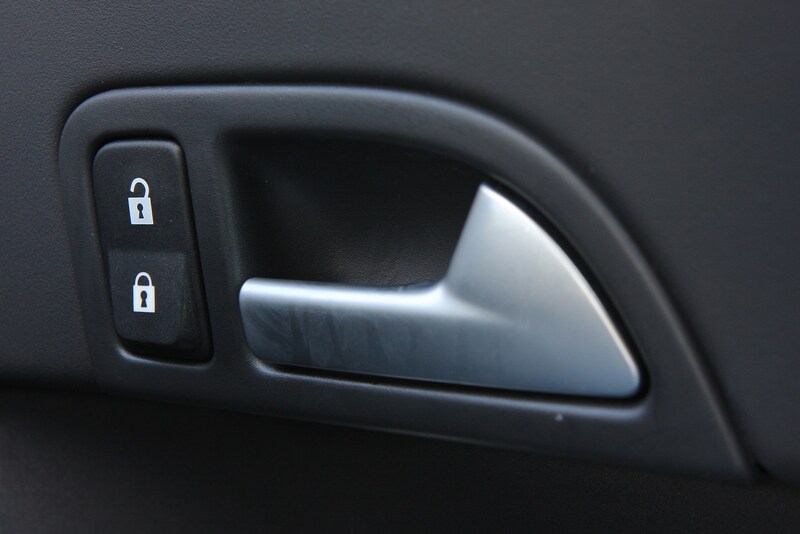 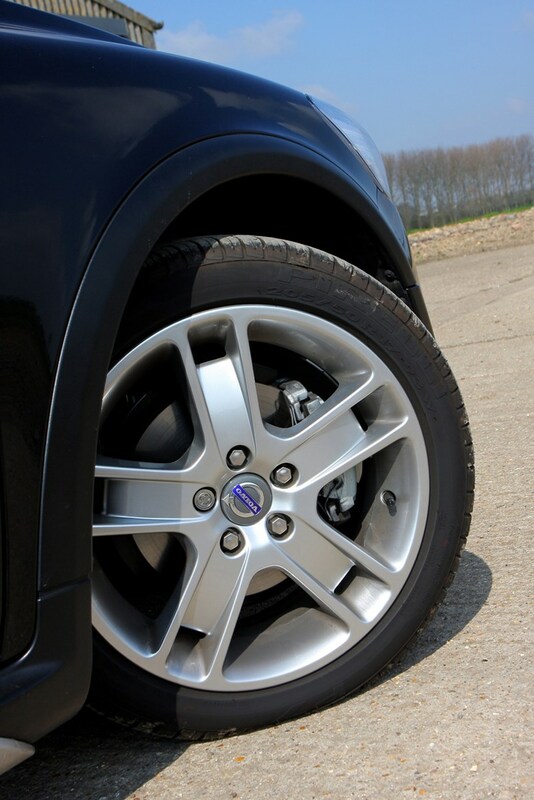 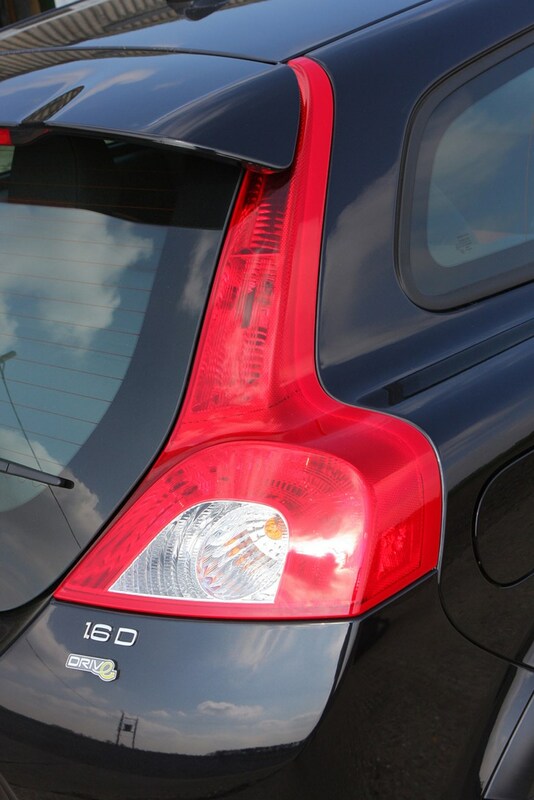 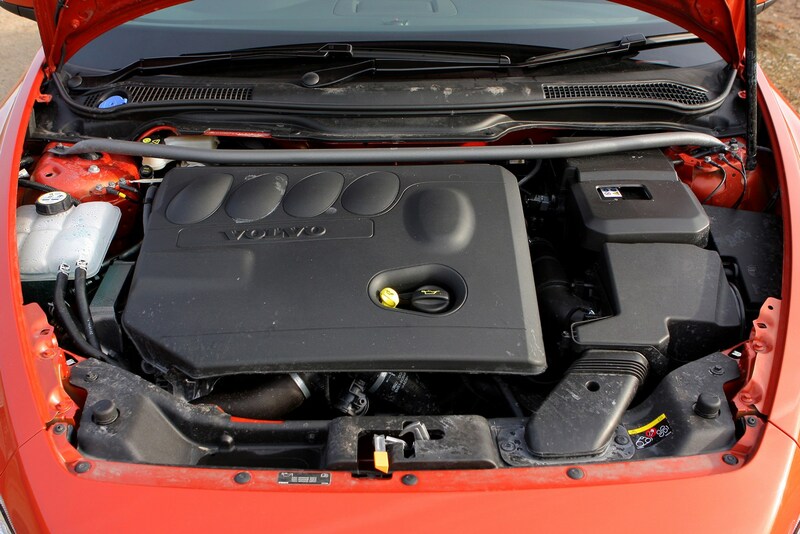 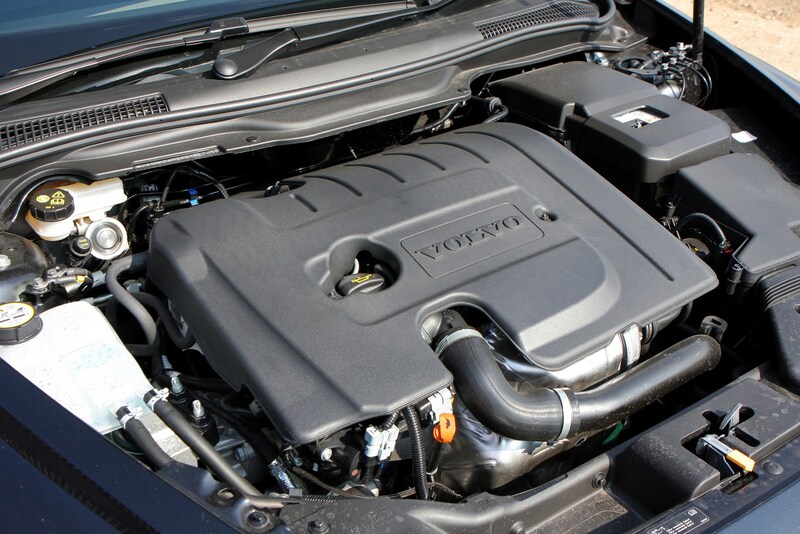 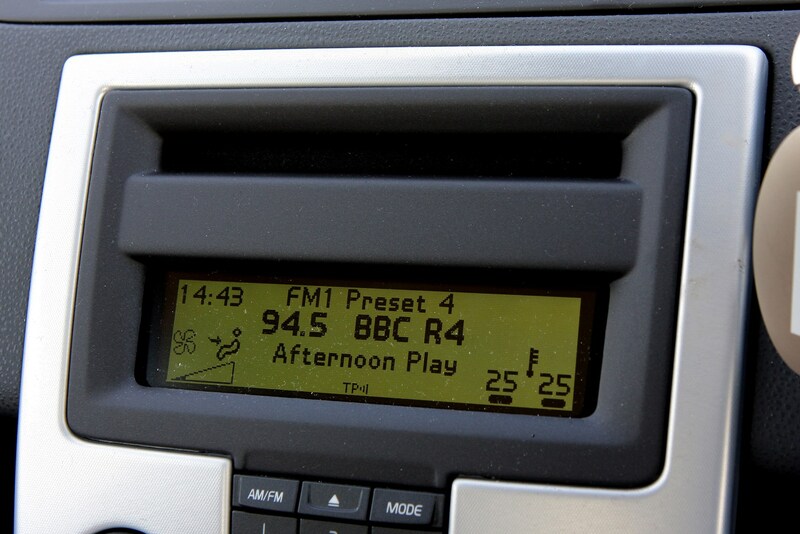 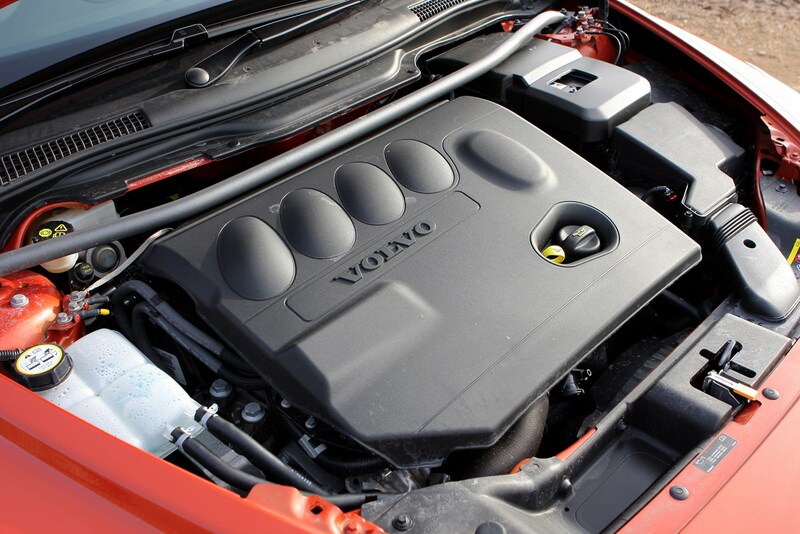 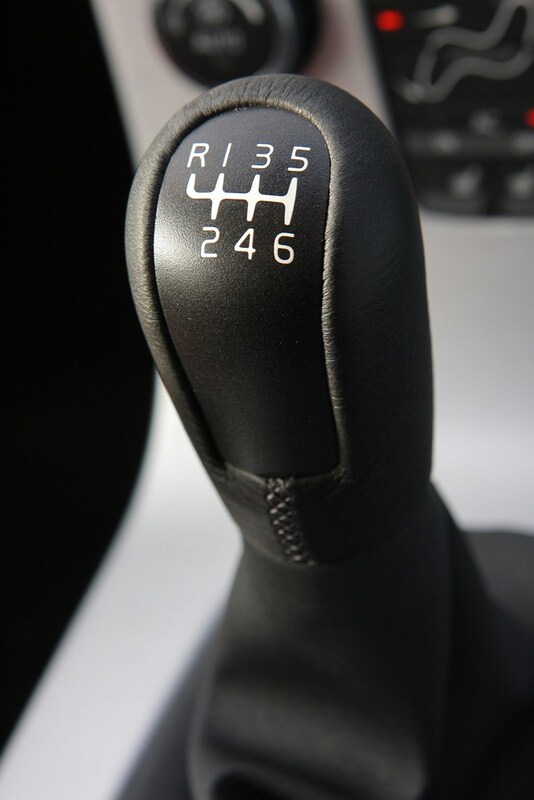 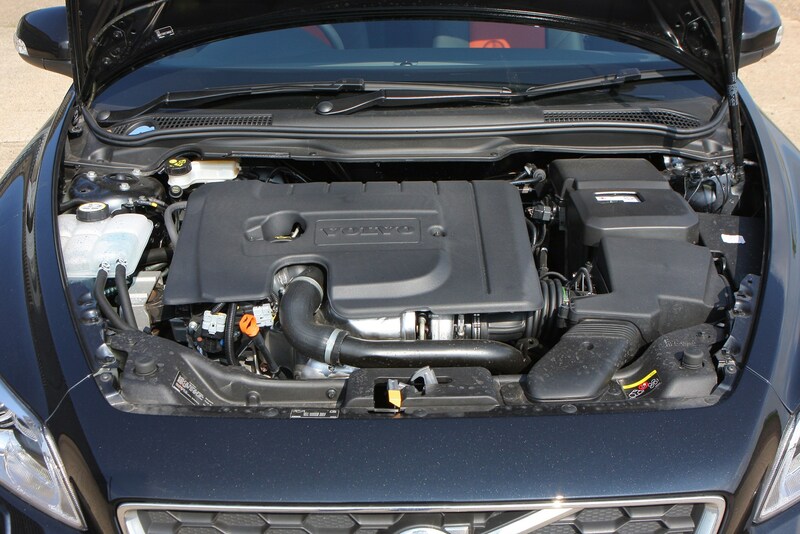 Of course, as a Volvo you can expect extremely reliable and robust build quality. 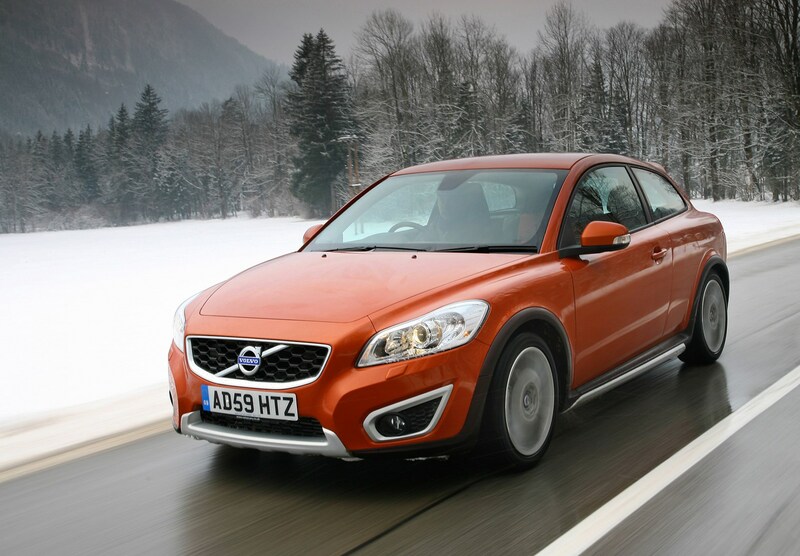 These are cars built to brave the worst a Scandinavian winter can throw at them, so a paltry British winter shouldn’t pose much of a problem. 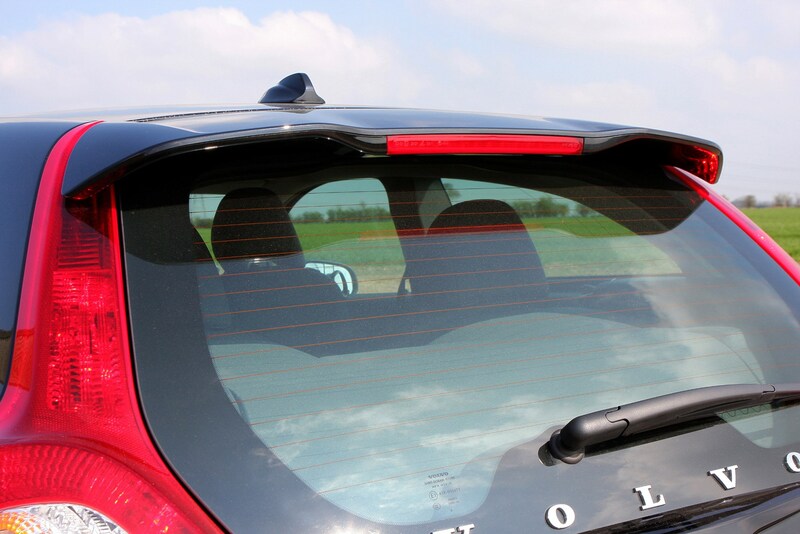 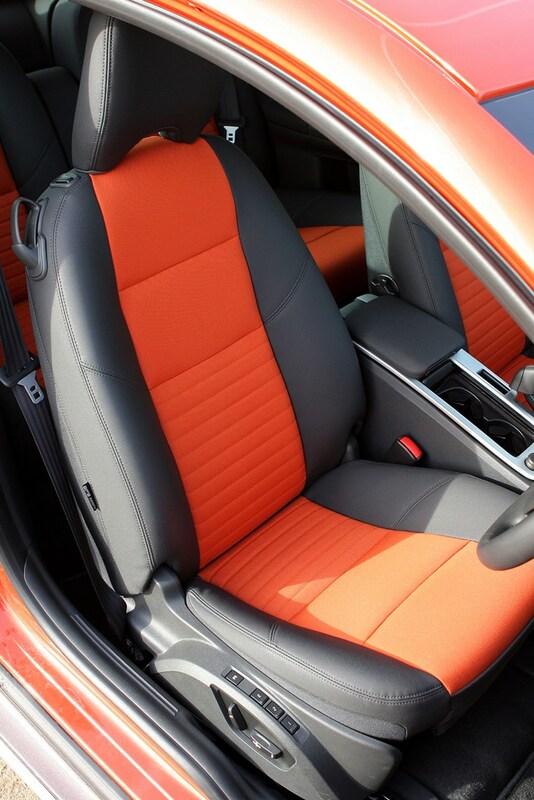 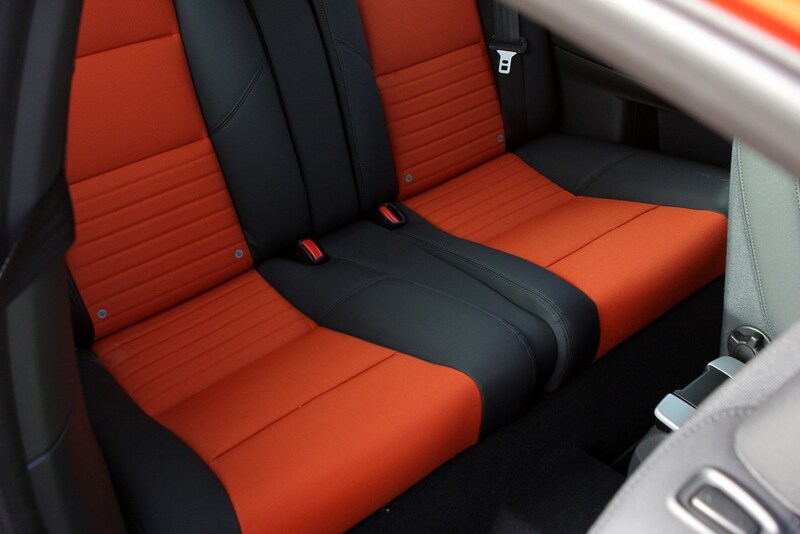 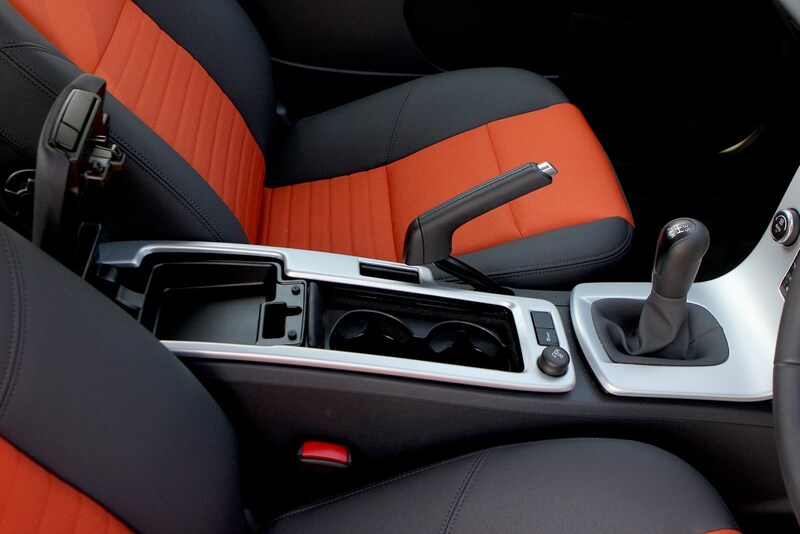 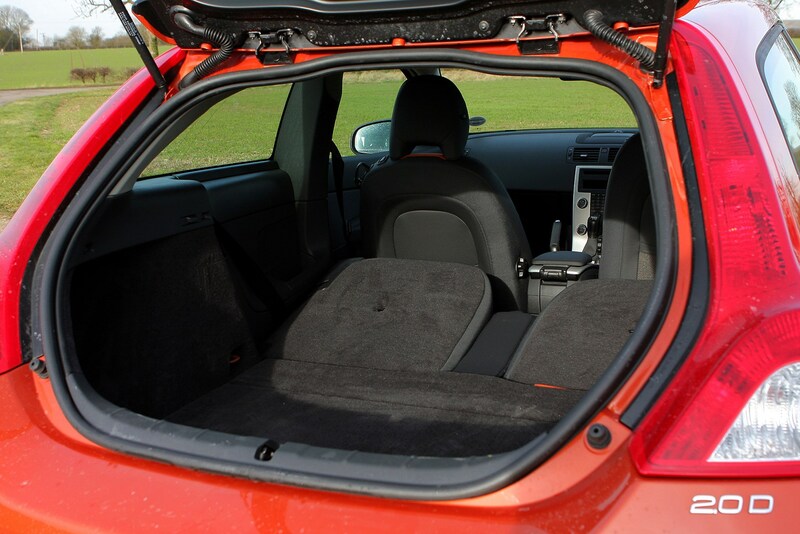 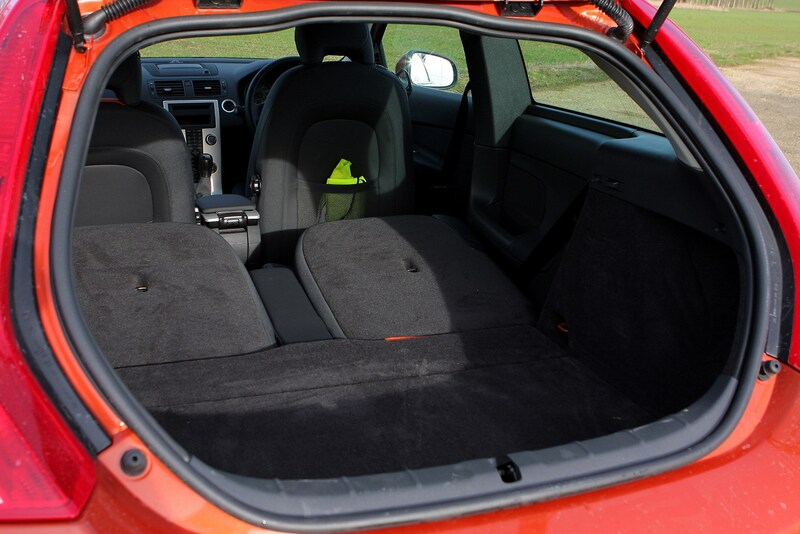 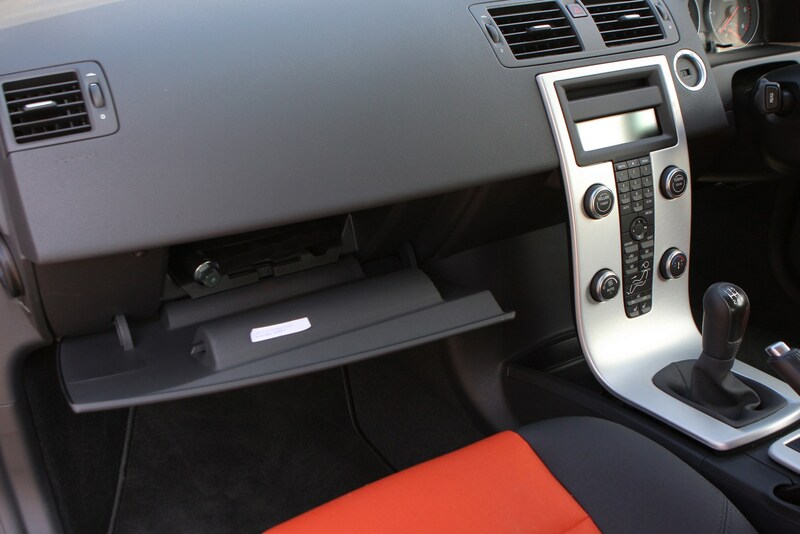 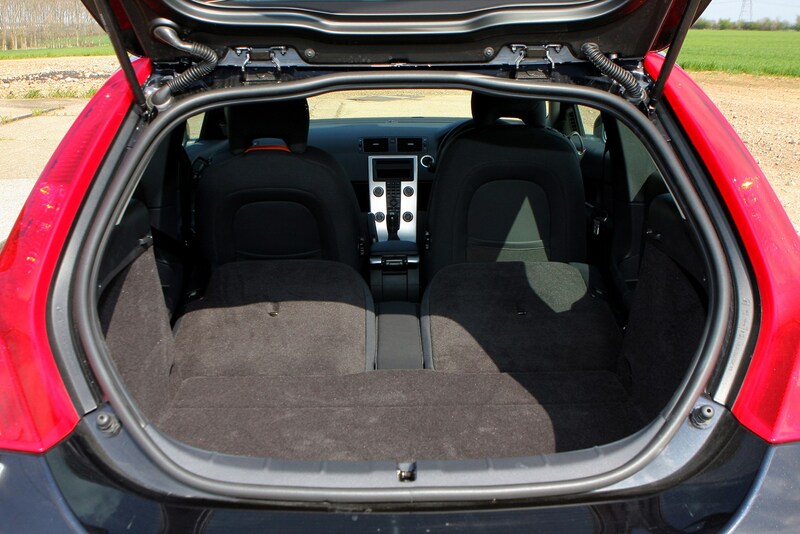 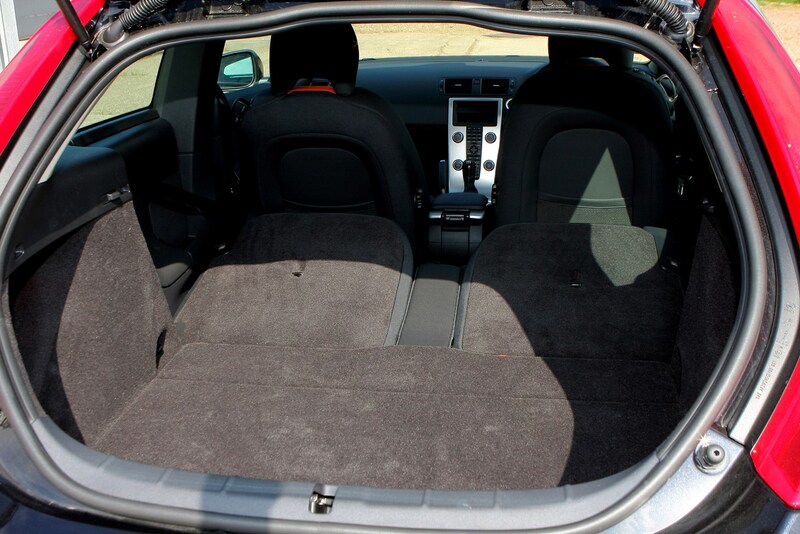 It’s also packed full of standard safety kit, and scored a maximum five stars in the Euro NCAP crash tests. 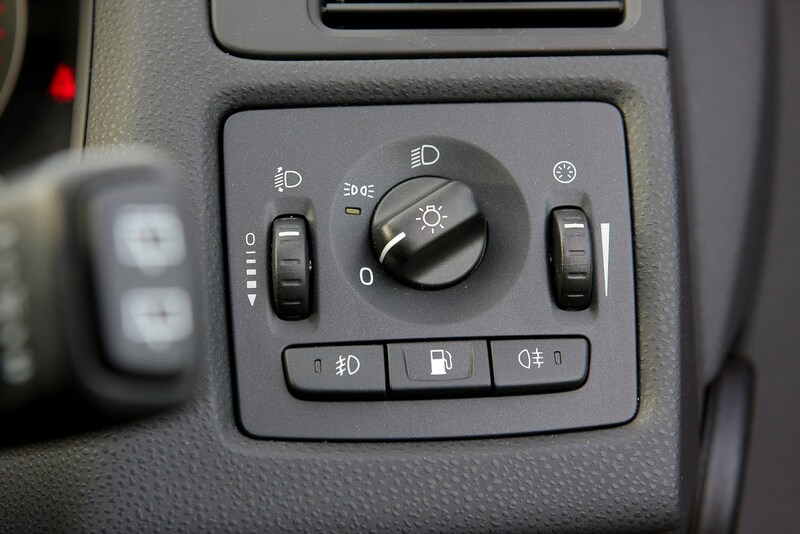 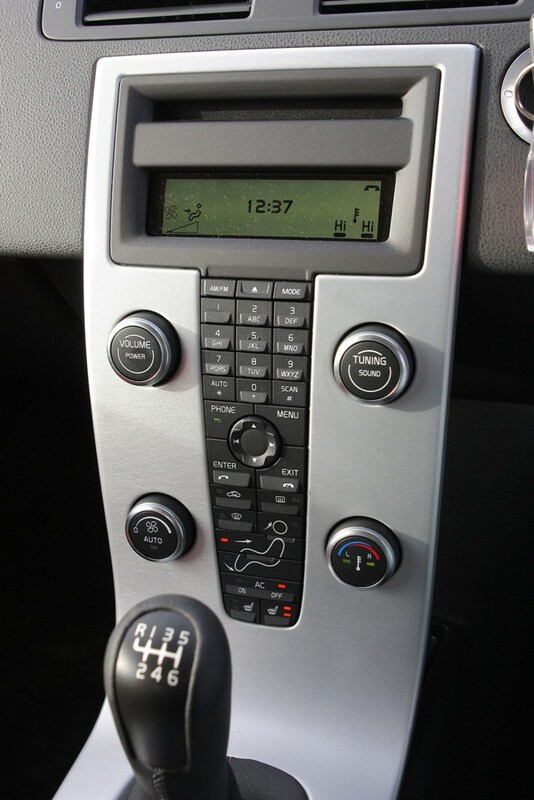 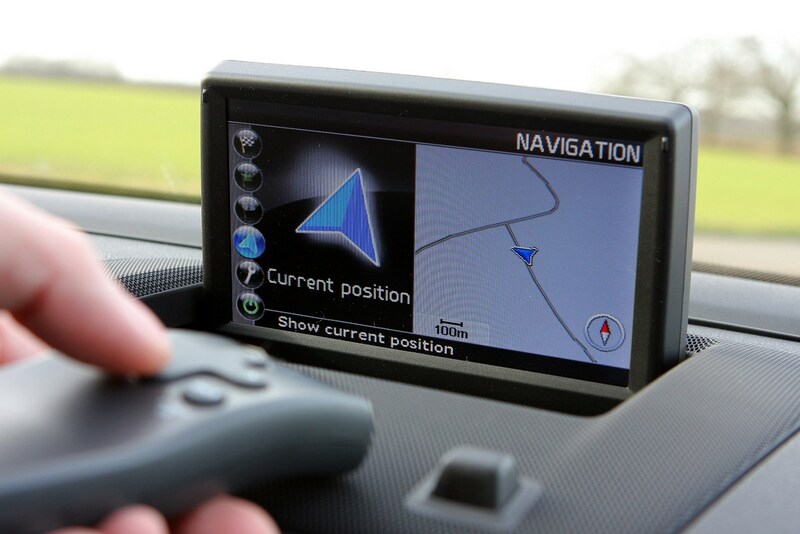 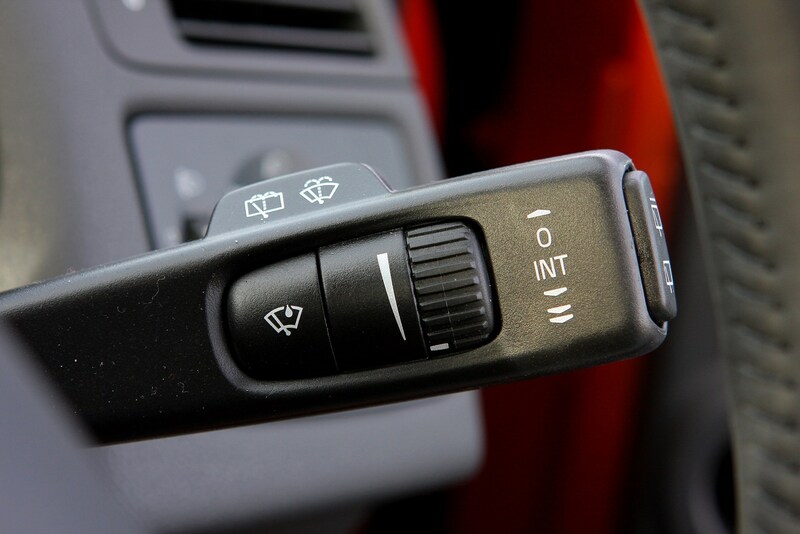 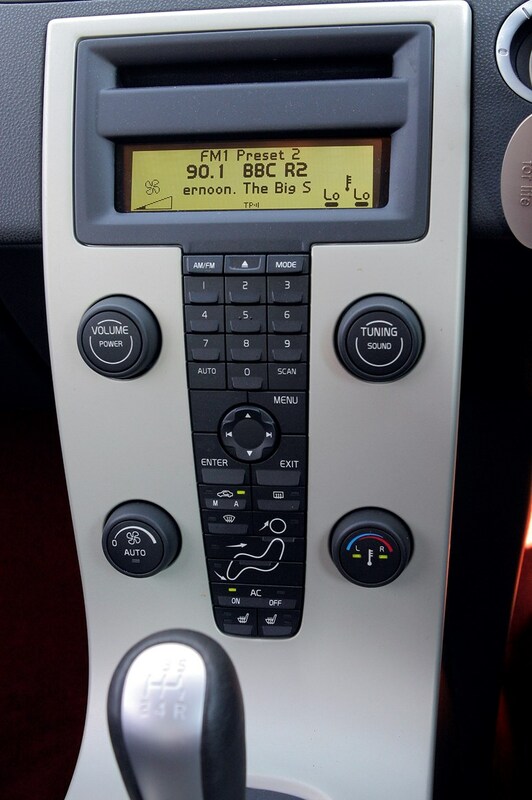 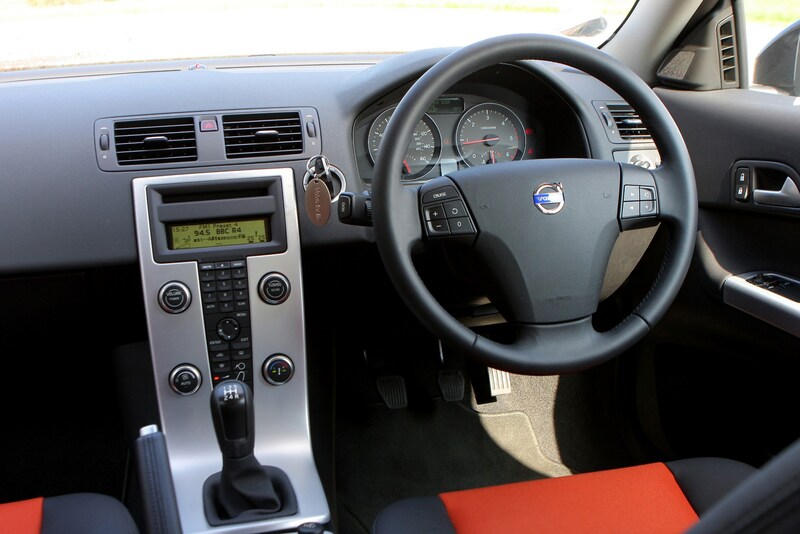 Clever touches like the blind spot warning system and the Intelligent Driver Information System (which delays non-essential information or phone calls if the driver is occupied with demanding tasks such as accelerating or braking heavily) come as standard, cementing Volvo as a leader in this sphere. 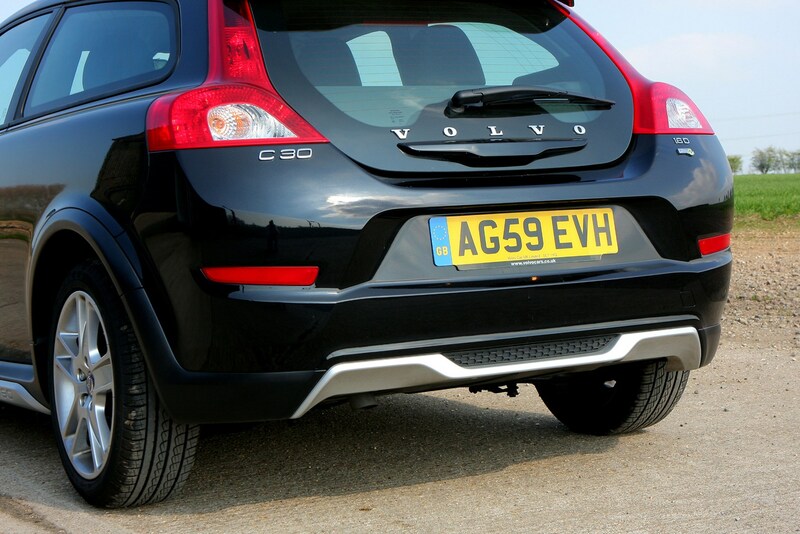 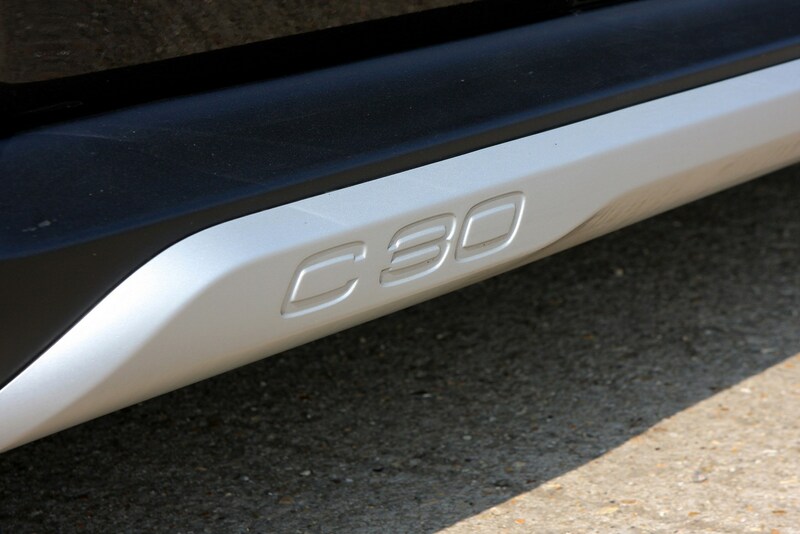 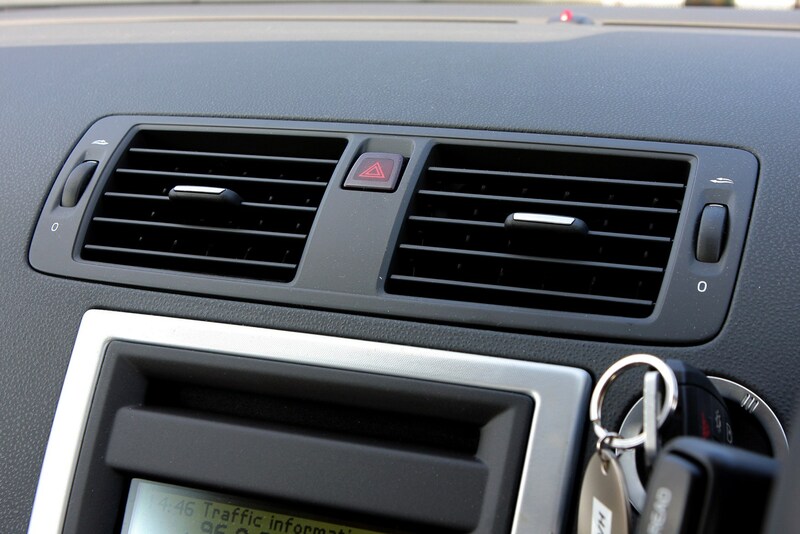 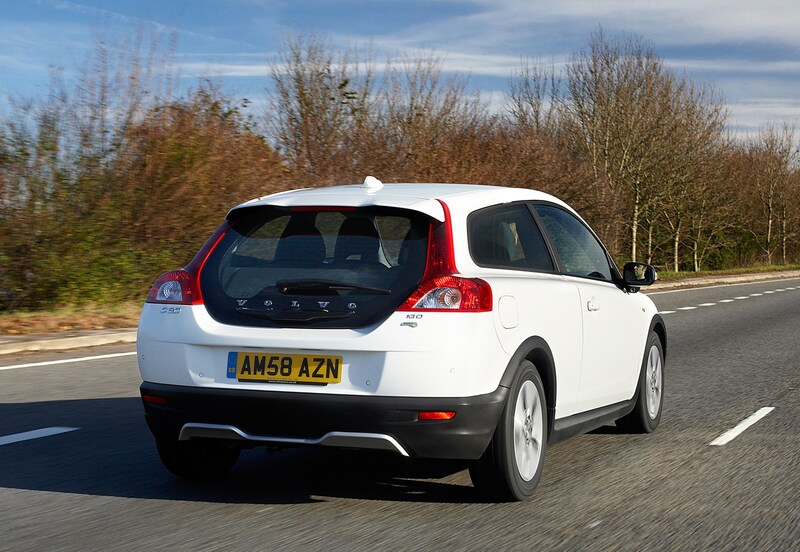 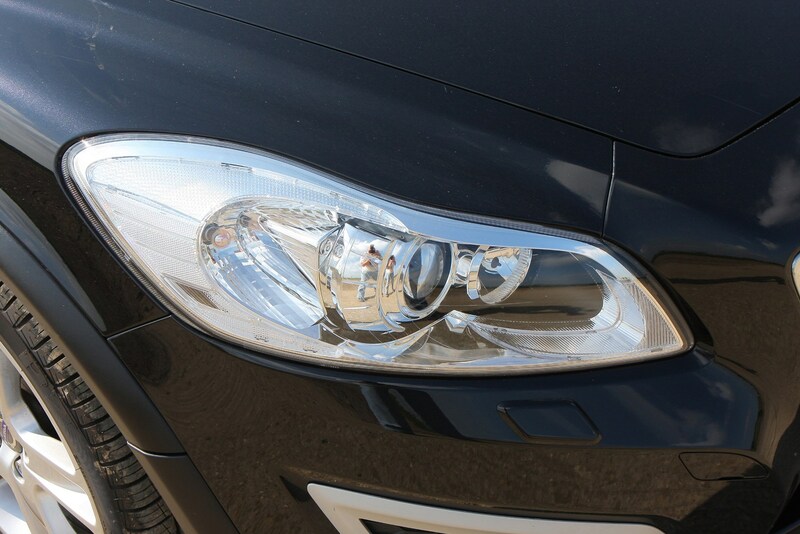 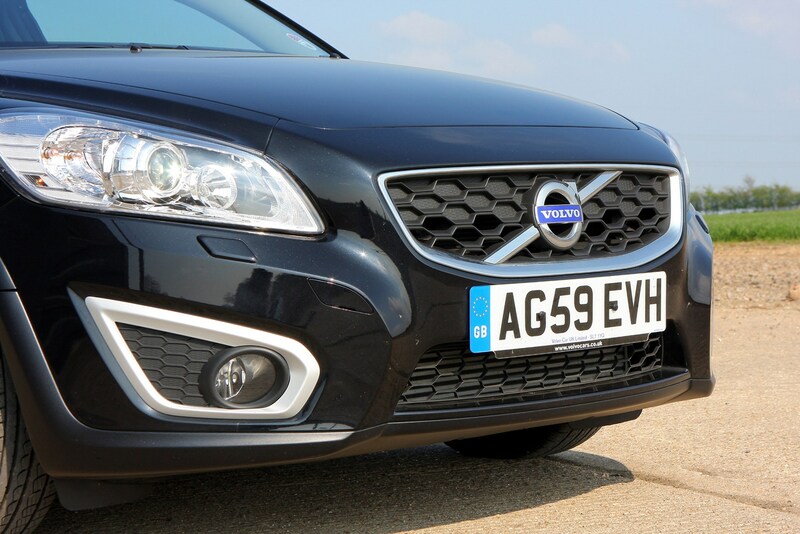 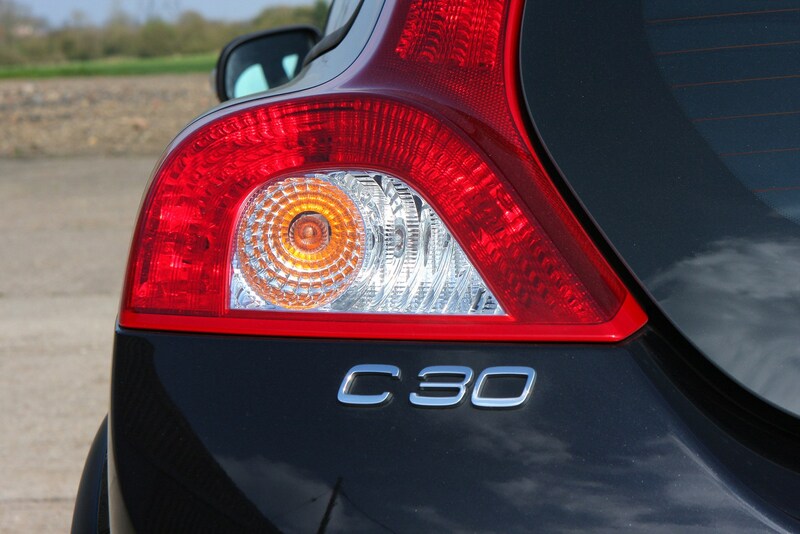 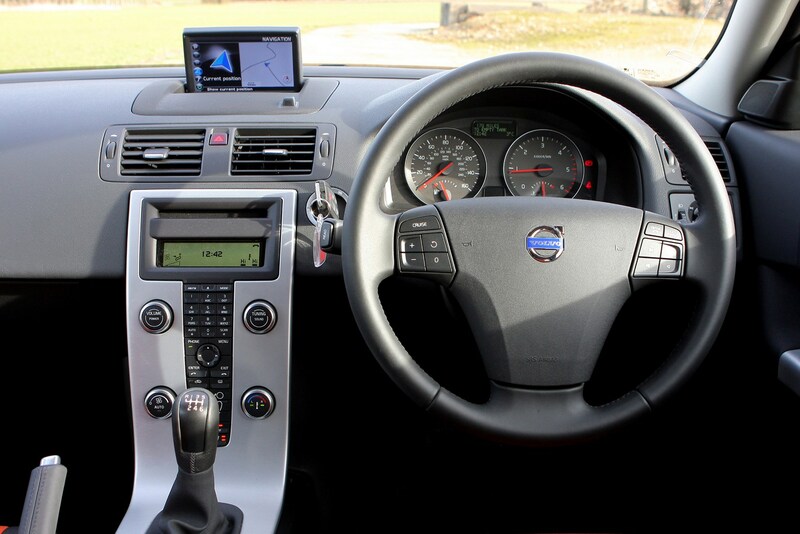 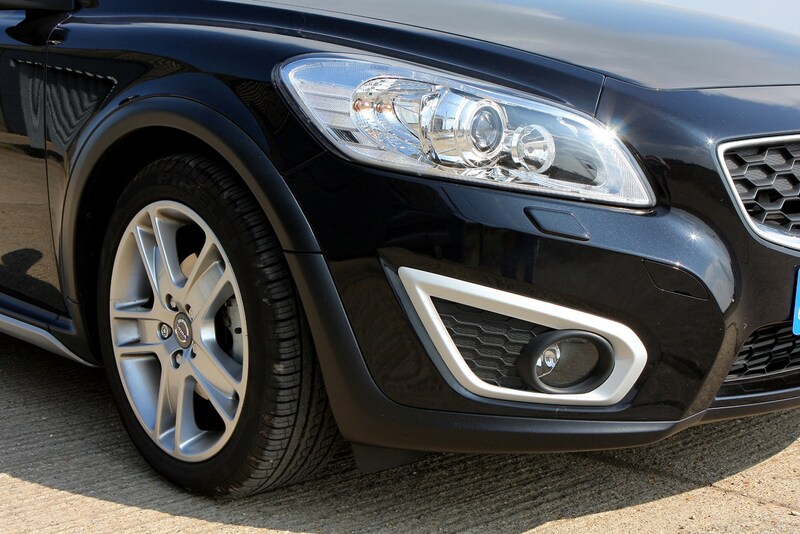 As well as six distinct trim levels to choose from, there’s a huge range of optional extras available to tailor your C30 to your individual requirements. 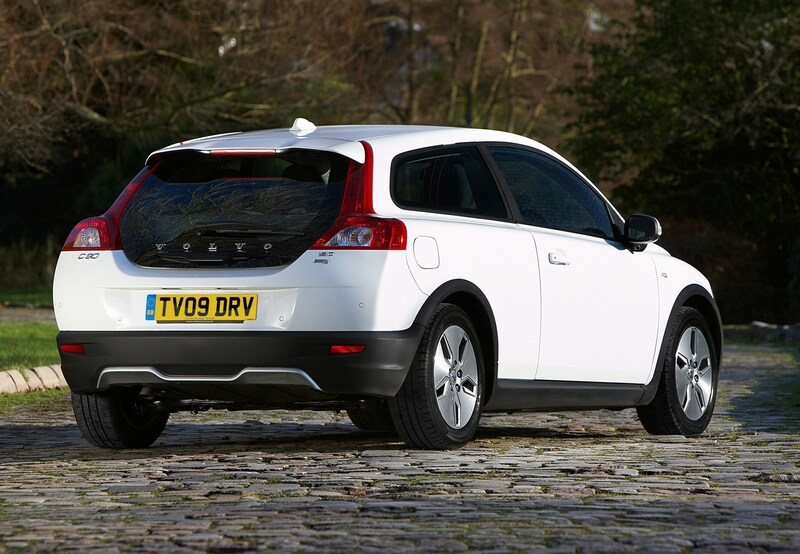 Whether you want to carry your Kayak or secure your skis, rest assured Volvo has both thought of it and provided a solution for your needs. 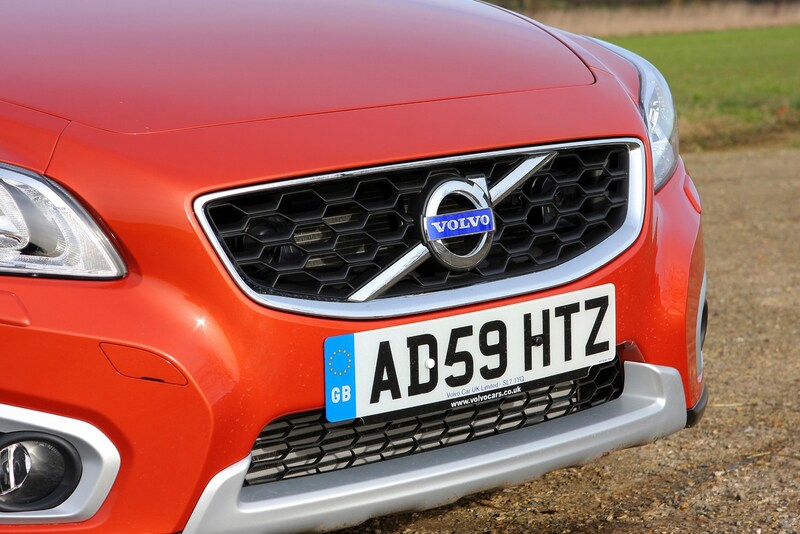 So is this all the three-door hatchback you need, or should you look at offerings from the likes of the BMW 1 Series coupe or the Volkswagen Scirocco? 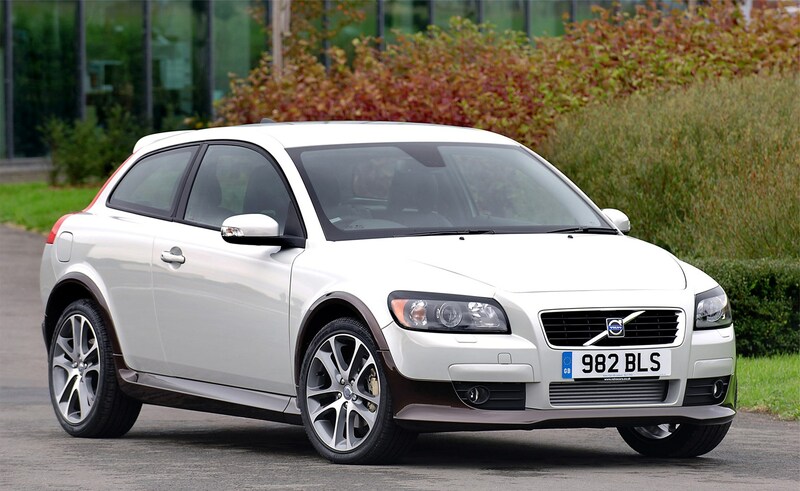 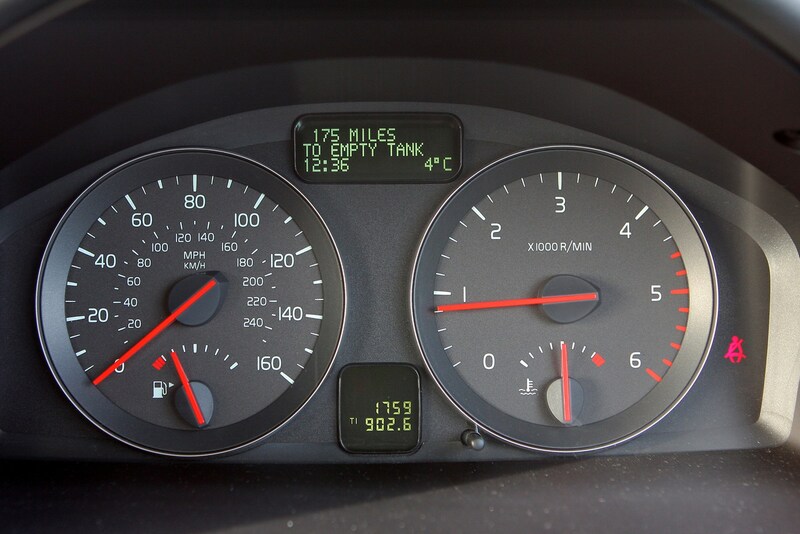 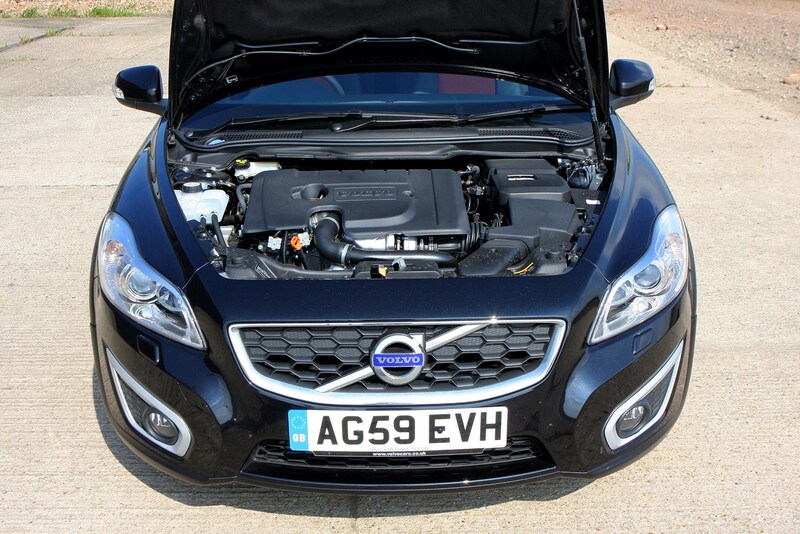 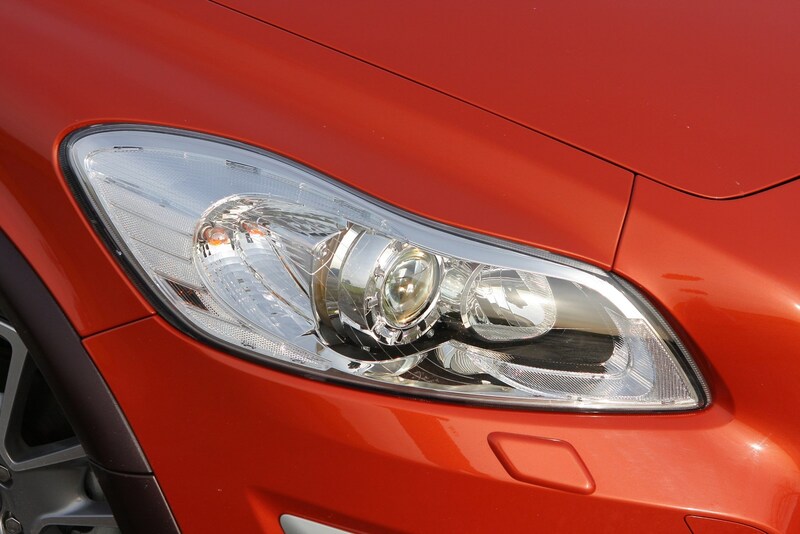 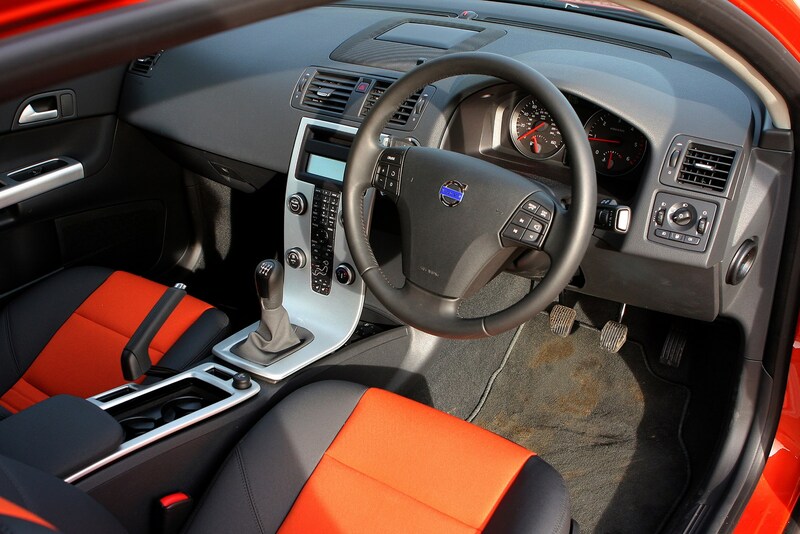 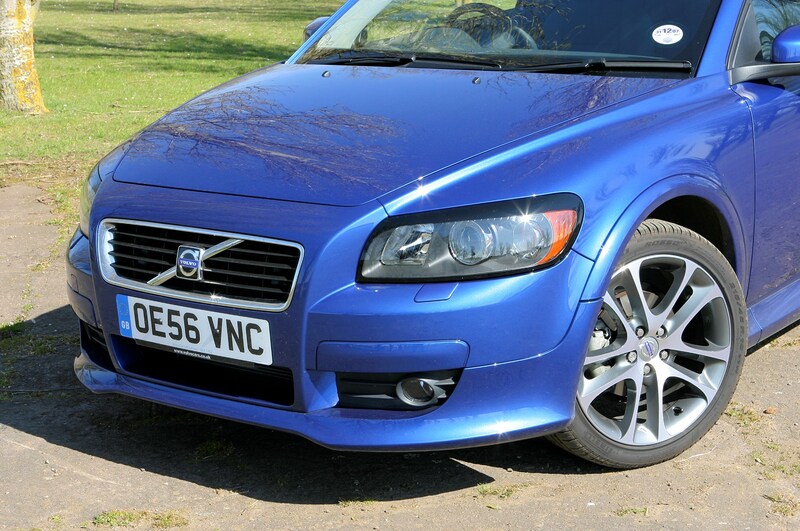 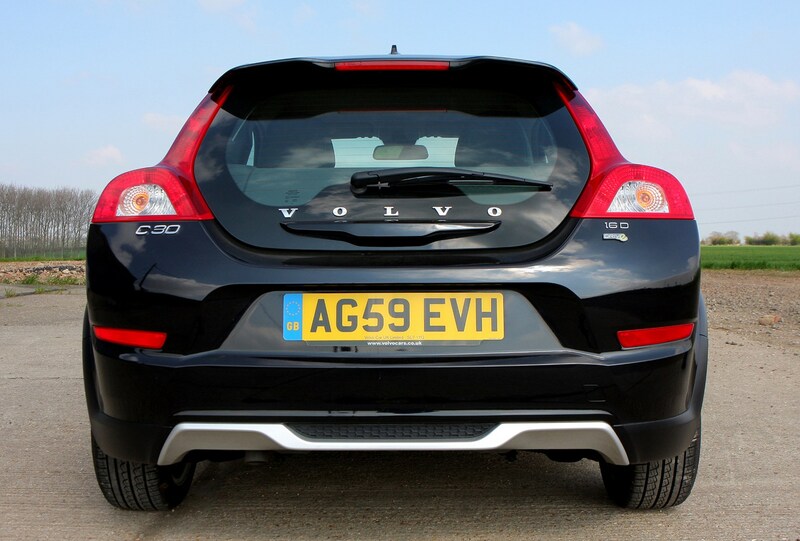 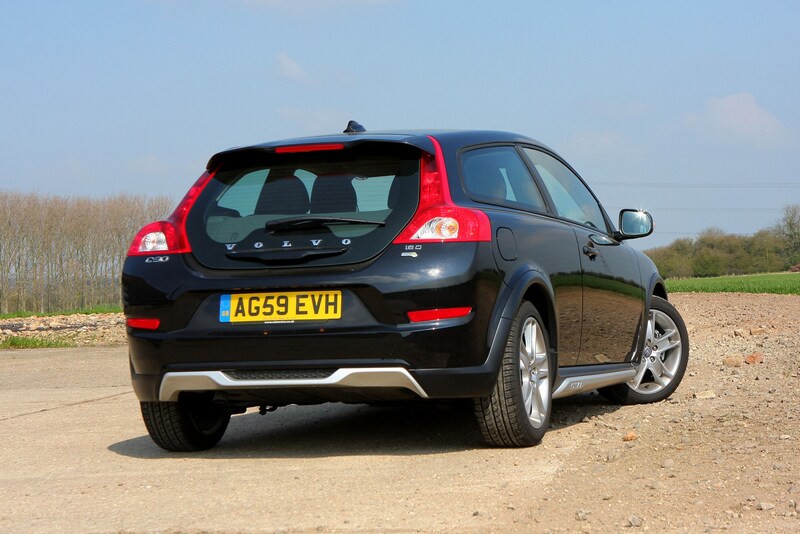 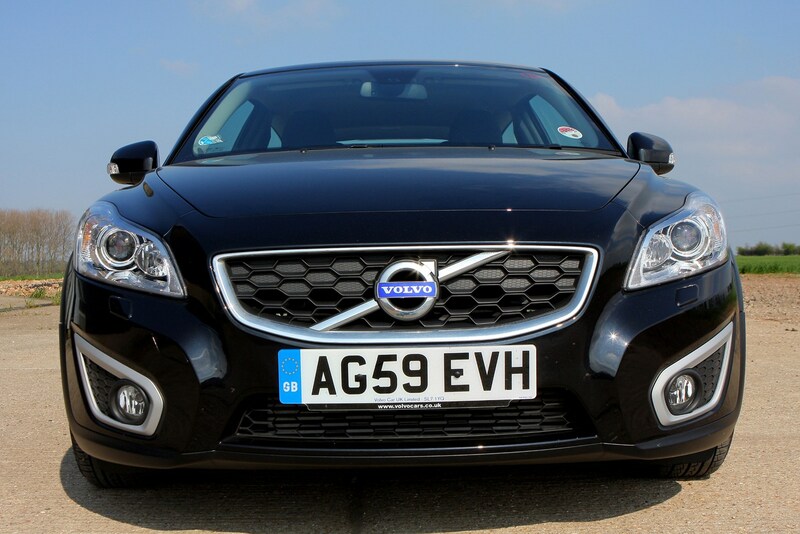 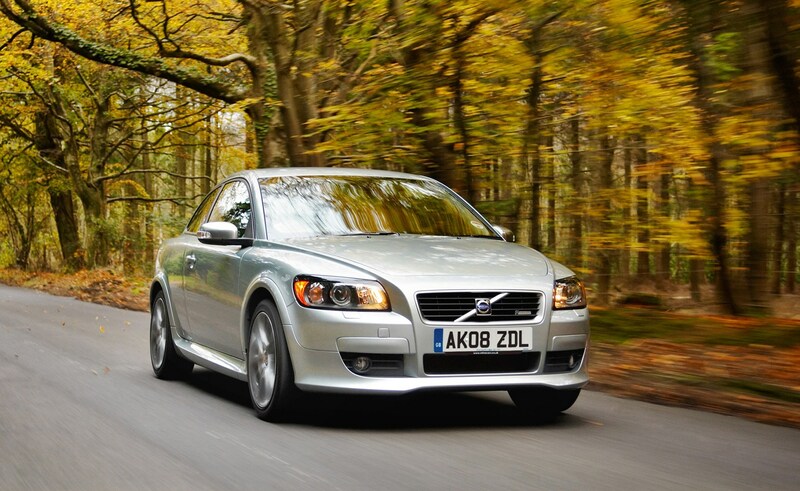 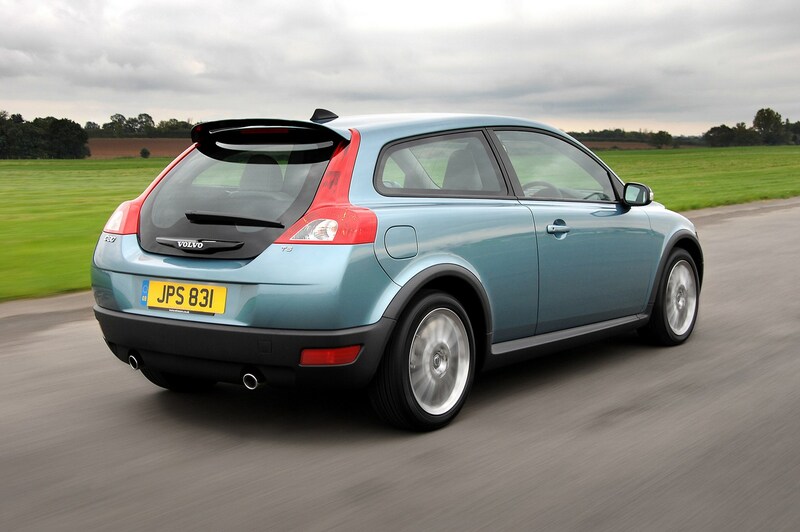 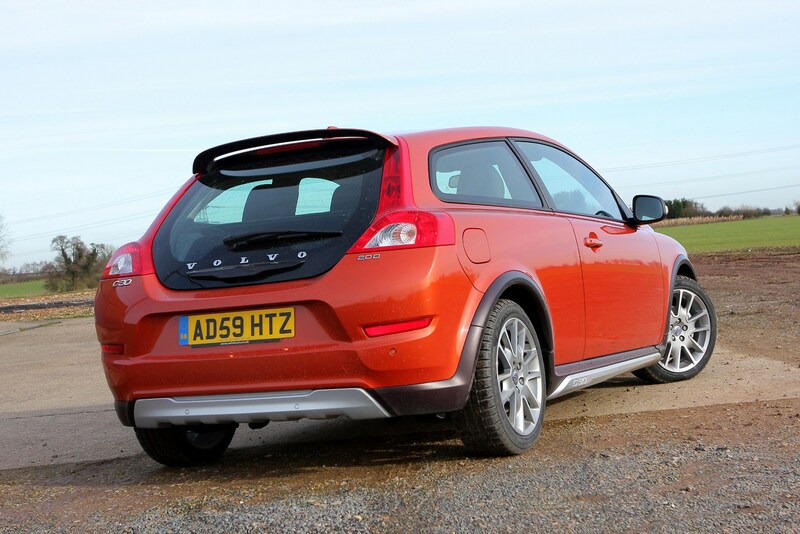 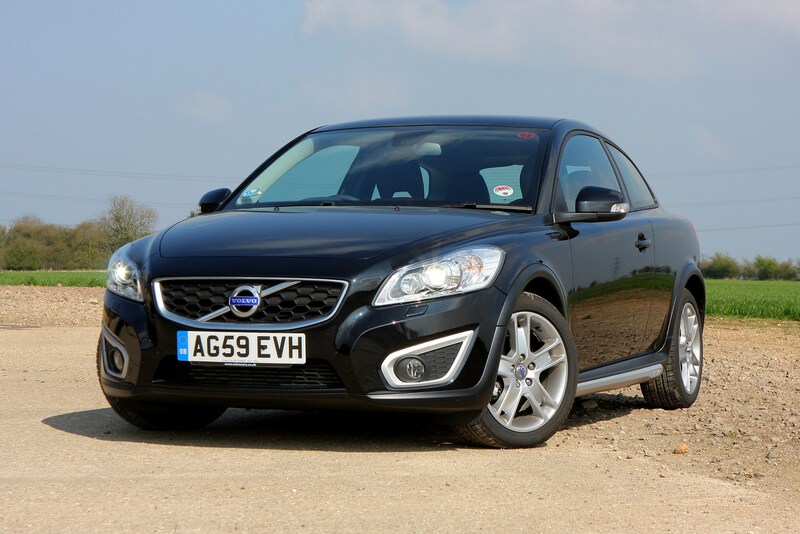 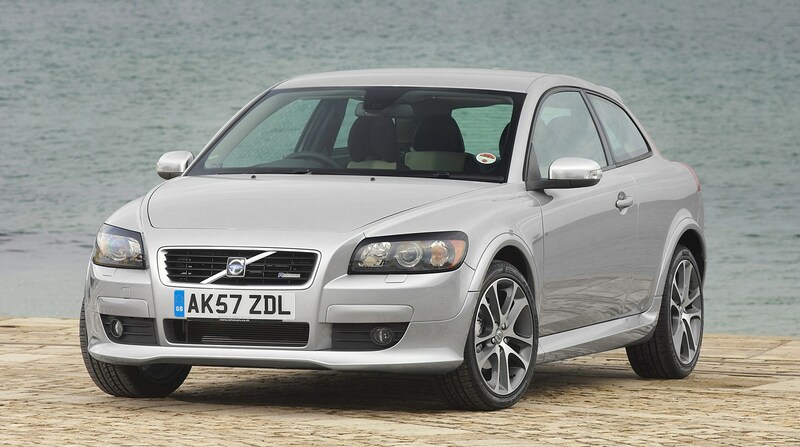 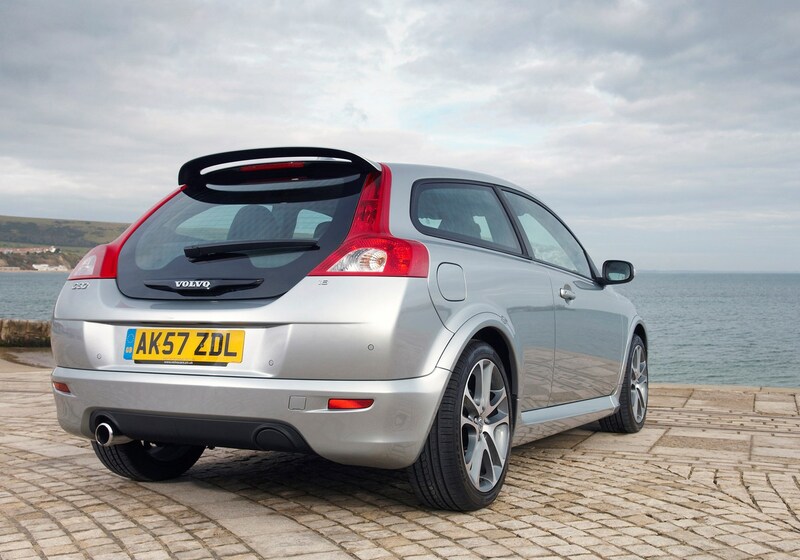 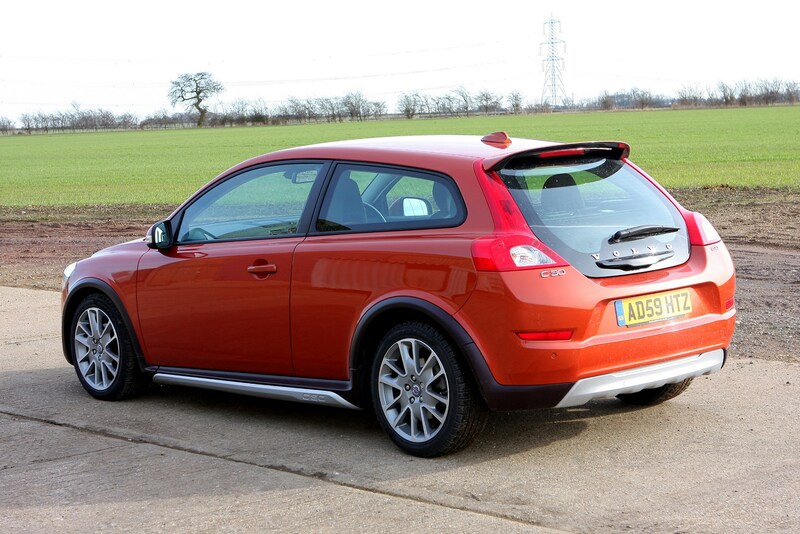 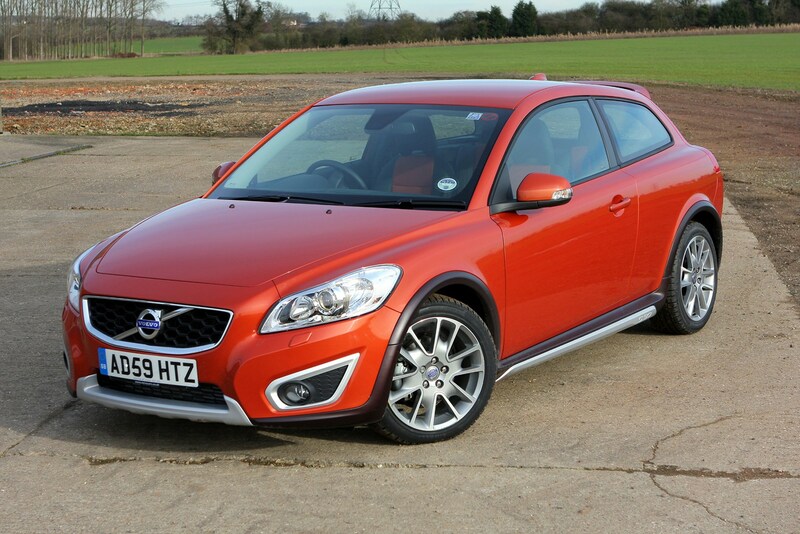 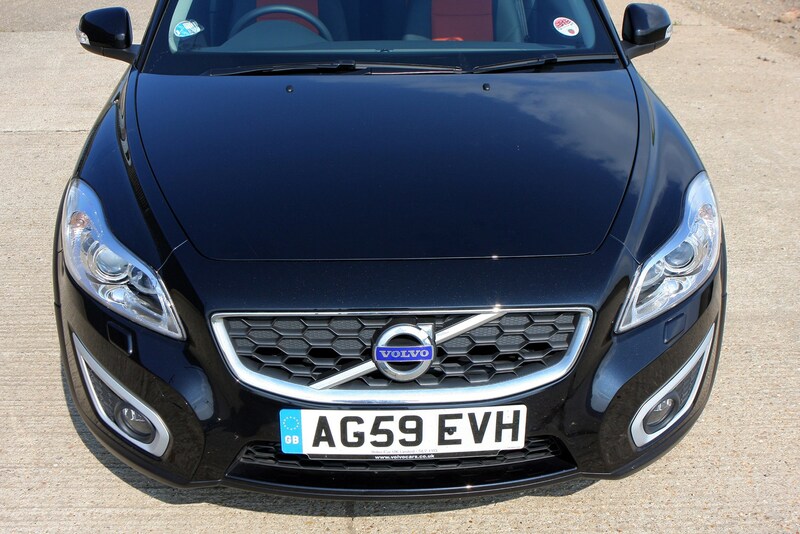 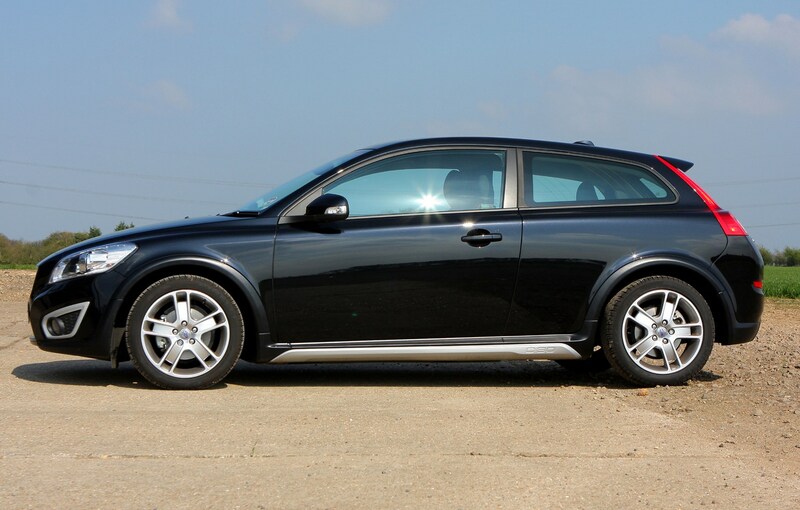 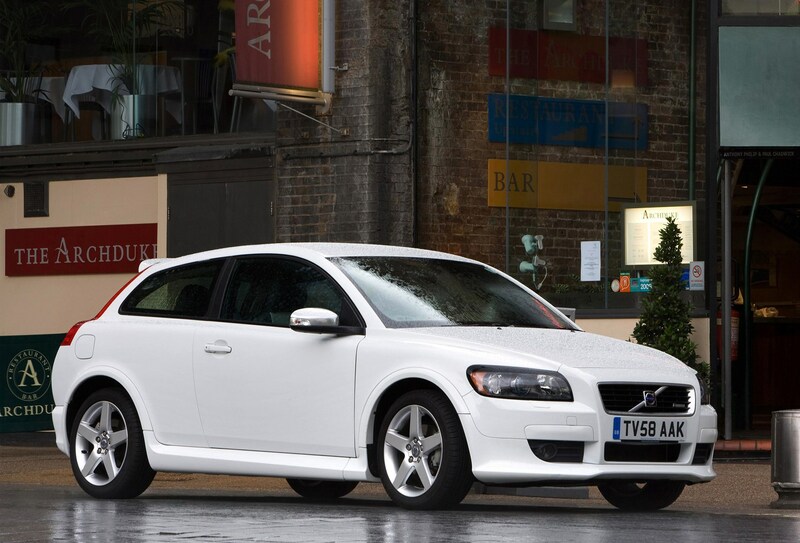 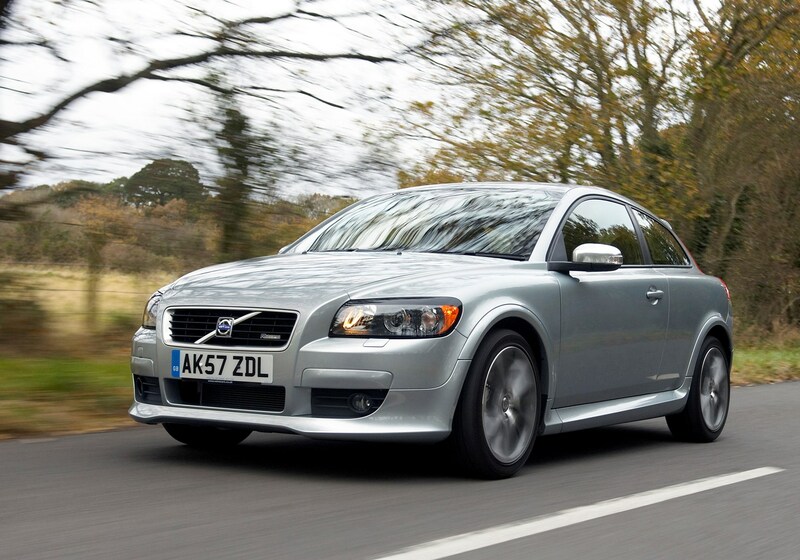 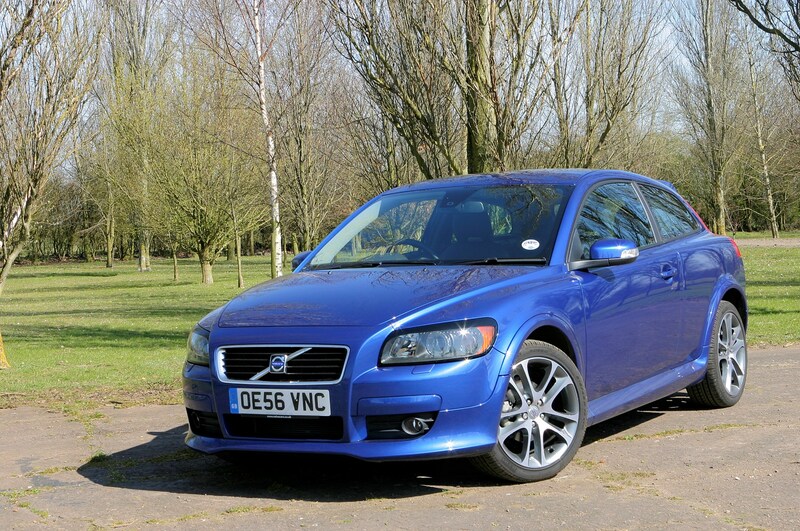 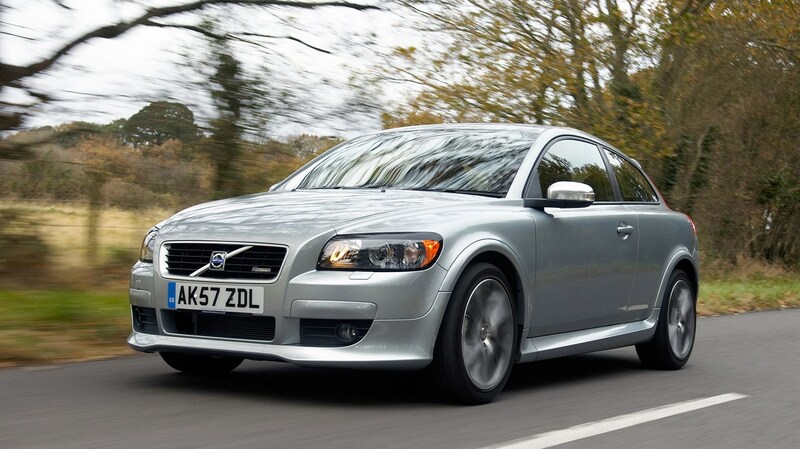 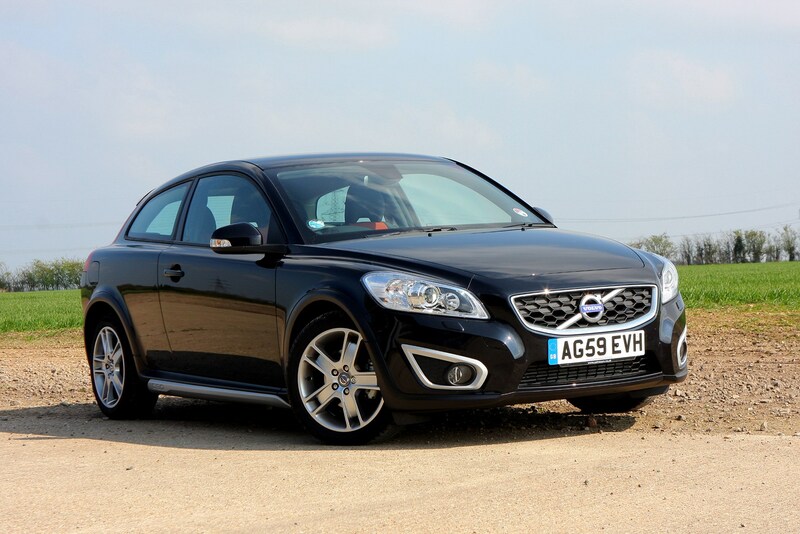 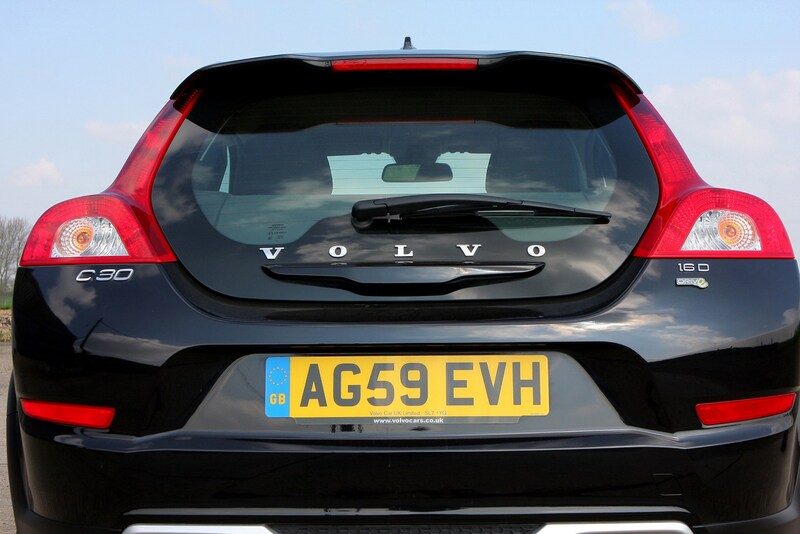 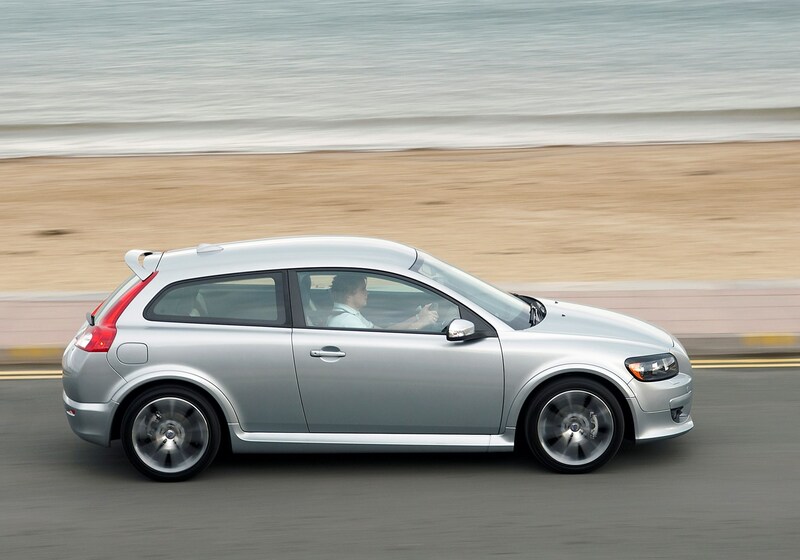 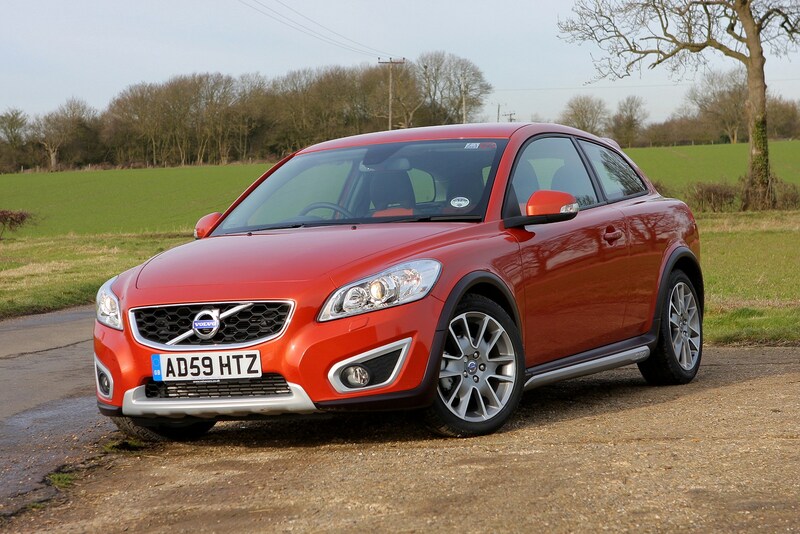 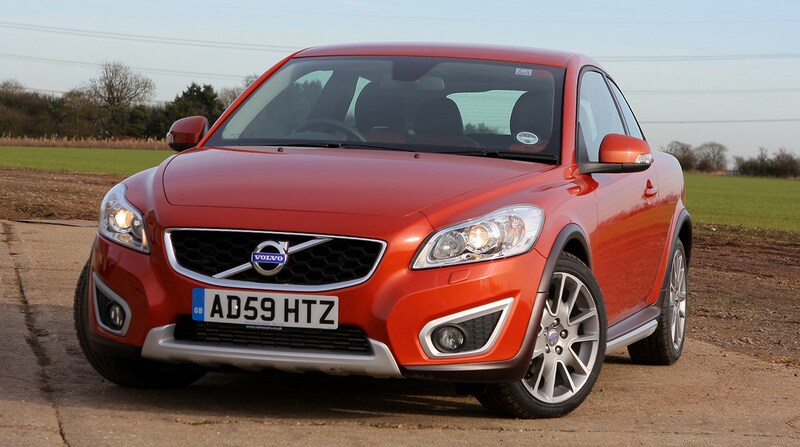 Read on for our full and comprehensive Volvo C30 review to find out.